Can you believe it’s already November! And today is the day to vote! GO OUT AND VOTE! We wrote in our ballots last night and are excited to be a part of it this year. Is it just us or does it seem like there are a lot more people voting and SHARING about it? We think that is so cool, that’s exactly what social media should be used for. So I’m not going to lie, this email does’t really have a whole lot of information in it… just a bunch of pretty pictures really. But we really wanted to invite you to see our special place. This is our little farm at Pacifica Institute in Summerland. They have a beautiful majestic little one acre garden, an orchard with lots of really rad fruit trees, and a giant chicken coop with around fifty chickens. 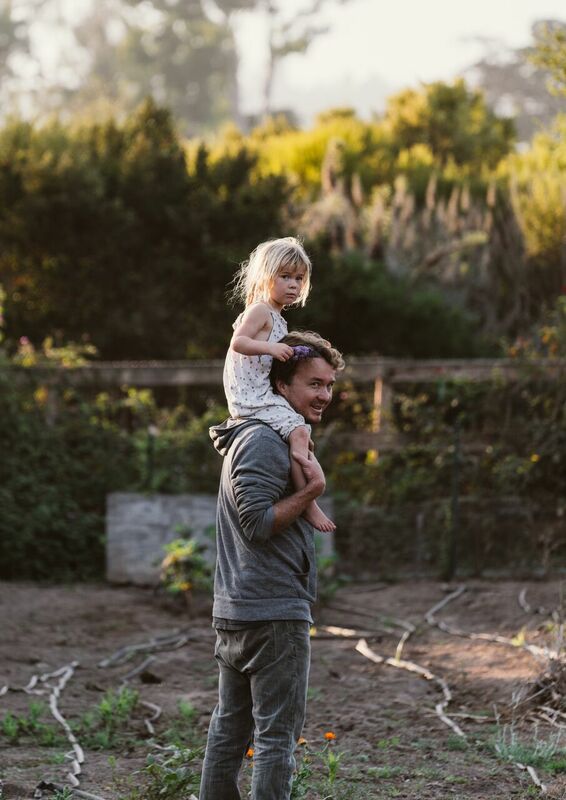 Jason is Pacifica’s organic garden and we’re lucky enough to have farmed it the past 2 years. All the crops we farm go straight back into Pacifica’s delicious cafeteria where they serve all of their students on a daily basis. Right now Jason has so many different things growing. 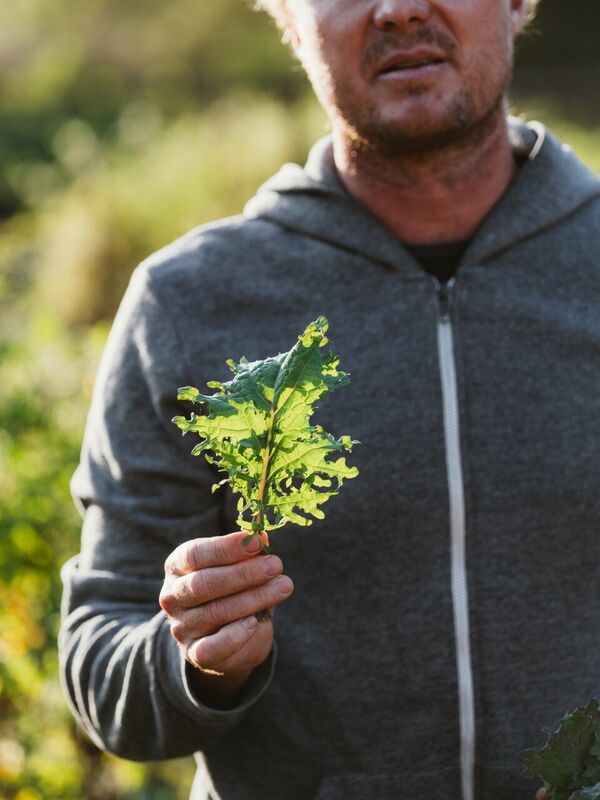 This week he will be harvesting bok chois, green leaf lettuces, red russian kales, figs, herbs, and tomatoes from the end of jason’s tomato season. We LOVE our little farm at Pacifica! We go there almost daily and frolic in the fields with our kids. Now scroll down for some awesome recipes! Guys, I’m all about this recipe. It’s simple, flavorful, only uses one pot (no dishes, yay!) and it uses a ton of ingredients in this week’s farm box! You all should really try it out. And even if you don’t get around to it this week keep it in mind for something to make this winter on a cold night. And get a loaf of our bread to go along with it!